Martinsfeelz Show Me (Audio) | Mp3 Download. Not again! SOP Records act, Martinsfeelz dishes out another brand new lit🔥 song titled “Show Me”. 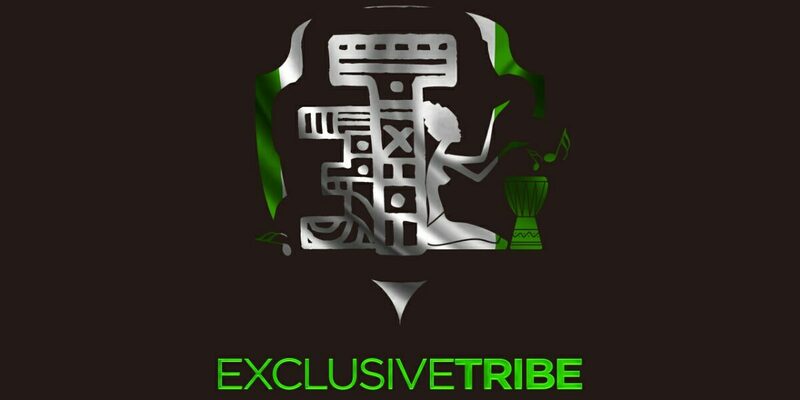 Following up with his promise he made in an interview with Exclusivetribe Media Inc (@Exclusivetribe_ng). Download Show Me Martinsfeelz Song Below.